This well presented four bedroom student property is located close to lots of takeaways and is just a 15 minute walk to the Lincoln town centre and to the university campus. With four large, fully furnished bedrooms and a shared main bathroom with bath and shower this house is clean and perfectly suited for student living. There is a fully fitted kitchen which is complemented by a large communal lounge with modern furnishings including sofa&apos;s, a dining table and a flat screen TV. Contact us now to book a viewing on this lovely student home!  I am interested in the property Pennell Street, LN5 . Please contact me with further details. I understand that the information I have provided will be used solely in relation to this enquiry and will not be kept afterwards. If you change your mind then you can notify us by emailing office@charlestownproperties.co.uk and we will ensure your data is destroyed. I have selected below the form(s) of contact I have authorised.